The Rack Warehouse stocks a nice selection of popular surfboard racks and carriers, windsurfer racks and carriers, and associated accessories. Thule and Yakima are not only the biggest names in car racks, they are also the biggest names in quality surfboard carriers and windsurfer racks. Both companies manufacture surfboard and windsurfer racks that pad, secure, tie-down, lock and protect your boards during short local trips or vacations down the coast. RackWarehouse.com discounts, stocks and ships all Yakima and Thule surfboard and windsurfer accessories within 24 hours or ordering. Plus, all orders over $99 ship free. Thule Surfboard Racks and Carriers, Thule Windsurfer Racks and Carriers, and related Thule Water Sport Accessories, are in stock and on sale at RackWarehouse.com. Popular Thule Surfboard and Windsurfer Racks like the Thule 809 Double Decker, Thule 839 Get-a-Grip, Thule Rack Pads, and Thule Locking Cargo Straps with Steel Inner Cables are available for immediate shipping. 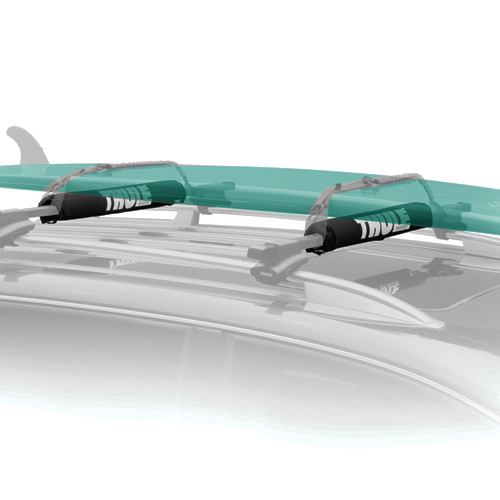 Thule Water Sport Carriers cradle, fasten, protect and secure your boards, masts, paddles, and other long gear to your roof rack. Roof racks are required to anchor each carrier to your vehicle. 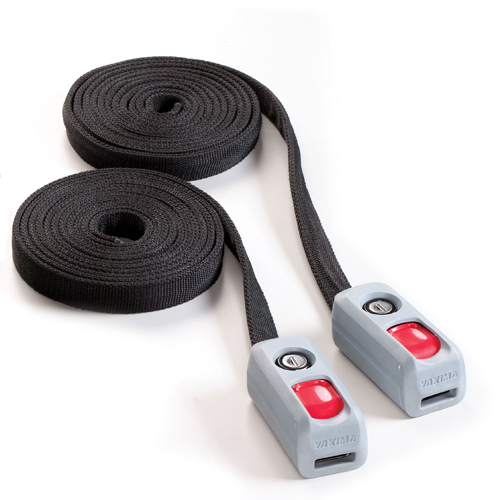 The Rack Warehouse manufactures several accessories to secure and store your water sports gear including kayaks, SUPs, surfboards and windsurfers. 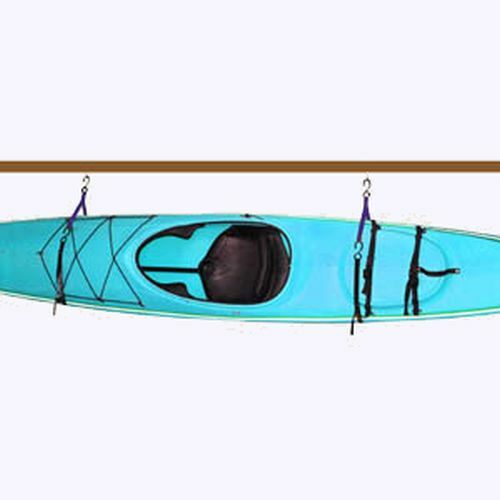 RackWarehouse.com accessories include hanging storage racks for storing all water sport hulls. 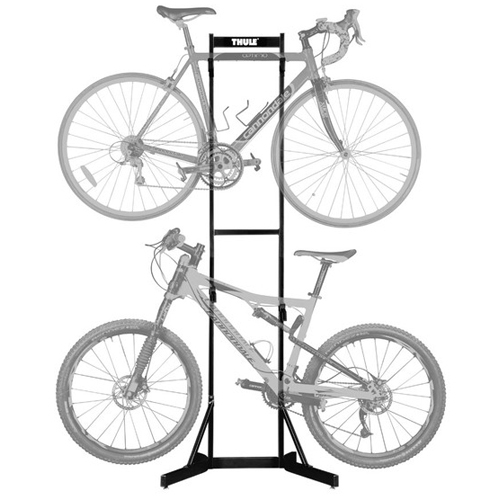 For additional rack and accessory options, please visit our BRANDS page.